July 10th is Nikola Tesla Day. 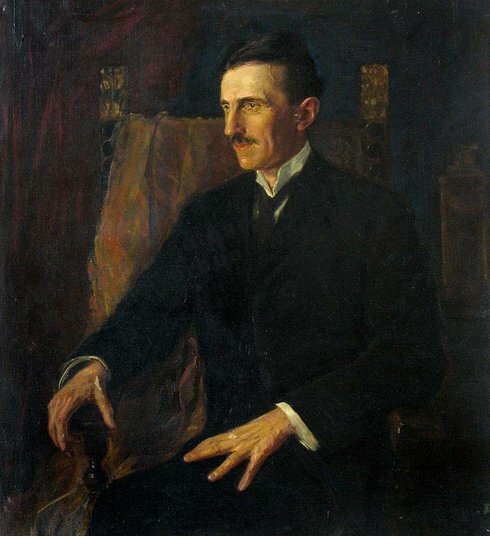 We hope that you'll join us today in taking a moment to reflect on the accomplishments and contributions of Tesla, perhaps the greatest of the inventors and visionaries of the twentieth century. We are whirling through endless space, with an inconceivable speed, all around us everything is spinning, everything is moving, everywhere there is energy. There must be some way of availing ourselves of this energy more directly. Then, with the light obtained from the medium, with the power derived from it, with every form of energy obtained without effort, from the store forever inexhaustible, humanity will advance with giant strides. The mere contemplation of these magnificent possibilities expands our minds, strengthens our hopes and fills our hearts with supreme delight.